Michael began fencing at the age of 12 in his native city, Khmelnitsky. 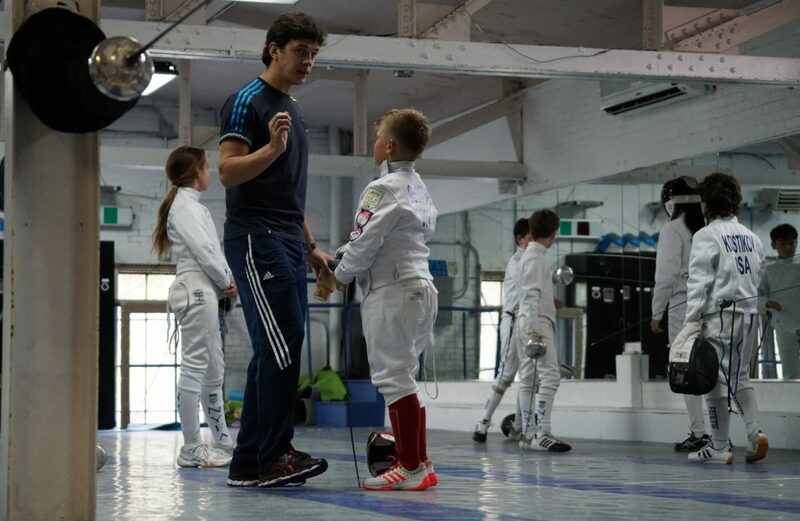 His coach, Yury Mazur, helped him to become a Ukrainian National Championship Silver medalist in 2005, and a member of the Junior National Epee Team and European Championship finalist in team event in 2004. Throughout his national team career, Michael has competed in numerous cadet and junior World Cups and European Championships. Michael was offered an athletic scholarship to St. John’s University where he earned All-American Athlete honors in 2008, Academic All-Star honors in 2006-2007, and served as team captain and team manager, under Coach Yuri Gelman. Michael has been coaching in the NY metropolitan area since 2006. While in college, he was a coach at several fencing clubs and high schools in New York City and Long Island. 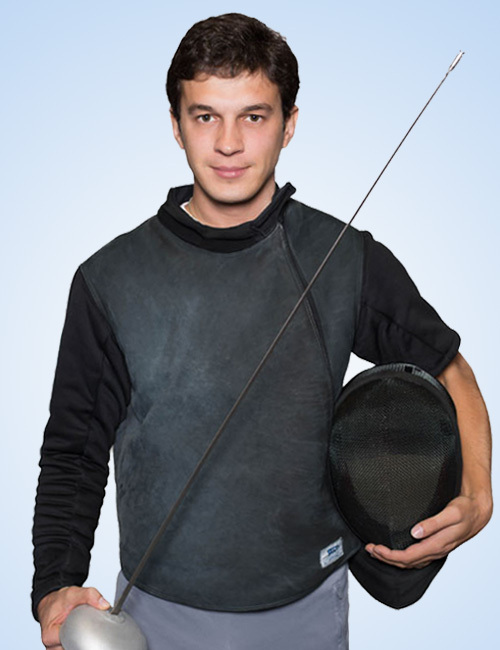 In 2010, Michael graduated and opened the New York Fencing Academy, which has quickly become a center for excellence in epee with one of the strongest competitive programs in the country. Michael has produced many top ranked fencers including National and World Cup Champions, and members of USA and French National Teams. His young athletes have won multiple Super Youth Circuits and earned hundreds of SYC finalist medals. 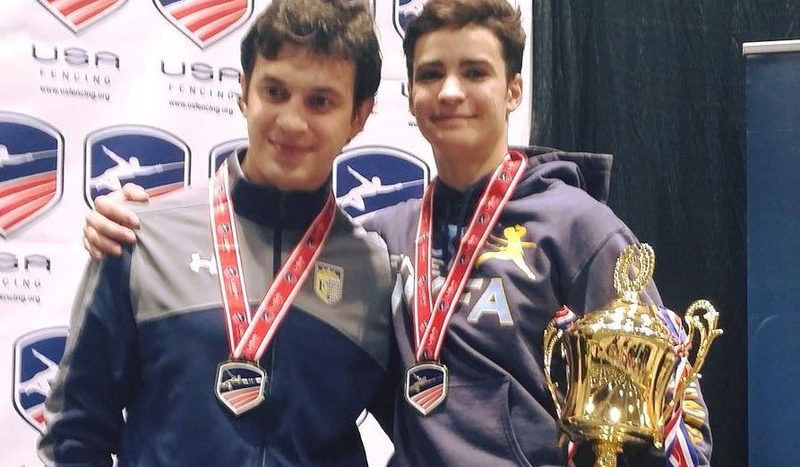 New York Fencing Academy was named “Fencing Club of the Year” for the last two years and was ranked the #1 club in the US for youth men’s and women’s epee based on national podium points. Michael Mokretsov is head coach and the founder and owner of New York Fencing Academy. Over 300 SYC finalists including more than 50 SYC Gold Medals earned by: Jaclyn Khrol, Ethan Kushnerik, Caralina Khrol, Skyler Liverant, Anton Chmut, Ian Goldfine, Mark Dolgonos, Nadia Gaberkorn, Anna Temiryaev, Alan Temiryaev, Melanie Dolgonos, Nathan Vaysberg, Joshua Shuster, Skyler Chin, Ronny Gubin.